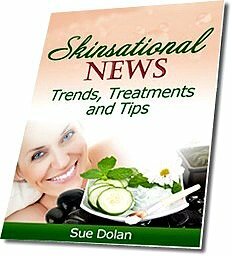 The skin care forum can't wait to learn what your simple skincare tips and top beauty secrets are. 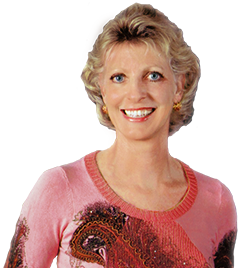 . .
What have you found to be particularly effective or absolutely disastrous in addressing your beauty and aging skin care needs? 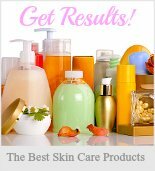 All the visitors to the Skin Care Resource Center website would love to hear all about your successes as well as your disappointments and, of course. 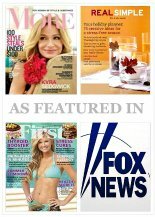 . .
All your skincare tips, anti-aging skin care treatment experiences, and top beauty secrets. 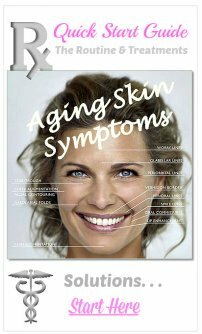 The Simple Skin Care Secrets discussions are a great place to ask questions, get answers and learn about the different experiences that others have had with their beauty routine and addressing their aging skin concerns. Learn from each others successes, trials and tribulations to get better results! The forum helps us all to look our best by sharing how to get the best results from our rejuvenating efforts. So go ahead and share away. . .
After all, sharing is a wonderful way to gain an amazing amount of valuable information. Build your own web page right on this site when you share your tips. 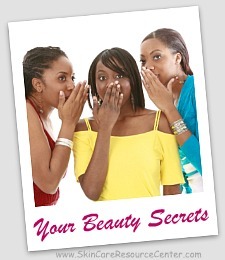 What is Your Simple Skin Care Secret? 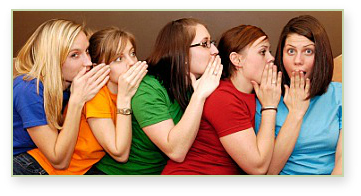 Or feel free to ask the skin care forum for advice on an issue that has been driving you absolutely crazy! What is The Topic of Your Secret? The more detail you provide when sharing your secret, the more helpful it will be to the visitors who are interested in learning about how to best understand using your secret. NOTE: Please be aware that we will NOT publish links or URL's. The Skin Care Forum is for our visitors, not for sales pitches or link building. Read on for all the juicy details and see what visitors have to say! 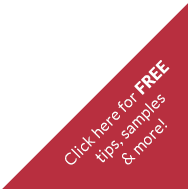 Did you learn about a product on the skin care forum that you'd like to try?